The history of family company JEREMY dates back to 1991. Over the last 25 years, JEREMY has developed a strong position in the bakery and confectionery machinery market. Thanks to numerous implementations, JEREMY has introduced to the market several dozen types of ovens and machines for baking and confectionery. 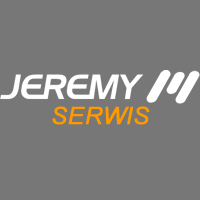 Currently, JEREMY is a leader among manufacturers of bakery machines on the home market and a well-known brand on the foreign market. This is reflected in the numerous awards and distinctions granted to the company, as well as in the fact that several thousand bakery ovens and machines produced by JEREMY can be found in the bakeries all over the world. Baking is our passion, we supply solutions for bakeries and confectioneries allowing for cost-efficient production and market success. Our customers benefit from a perfect quality-price ratio and expert advice which allows to optimise their production processes. JEREMY manufactures bakery ovens and machines as well as confectionery equipment, allowing for the implementation of full production processes, including products such as bread rolls, bread, cookies, cakes or pralines and bars. Our product range includes, among others, bakery ovens, proofers, bread slicers, mixers, beaters, bread rolls dividers, bread dividers, bread production lines, bread cutting and packaging lines, cookie machines and industrial confectionery extruders. 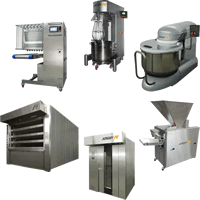 Thanks to a wide range of products we can equip a bakery or confectionery from end to end. 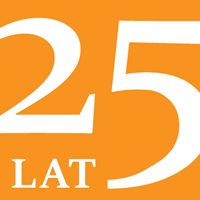 Our products are addressed to small and medium-sized bakeries and confectioneries as well as to large companies. The basic issue for every bakery and confectionery is the possibility of undisturbed work. Even the best machine is at risk of failure, but the most important thing is that the machine is quickly repaired and production resumes. That is why our customers can count on professional service based on experienced personnel, constantly improving their qualifications. We provide service support in the shortest possible time. JEREMY’s service is a guarantee of: quick assembly and commissioning, full warranty and post-warranty service, professional technological support.